Welcome to the John Marshall High School Ram Band! 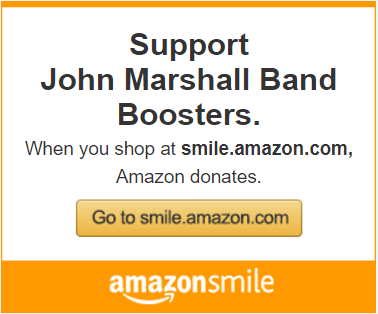 This site is for parents, students, friends and supporters of the band. Check back often for updates and new information. HEY FRESHMAN — Check out the Ram Band 101 page. It has everything you’ll need to know to be successful.